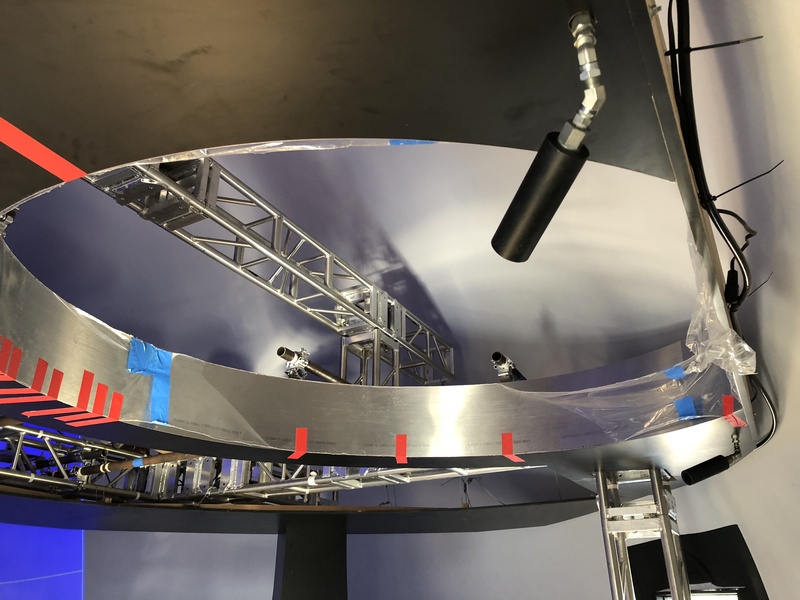 Fox's new show "Cosmos" that had set up a 3D dome in the 2018 Comic-Con got a boost for its display from CryoFX's effects. 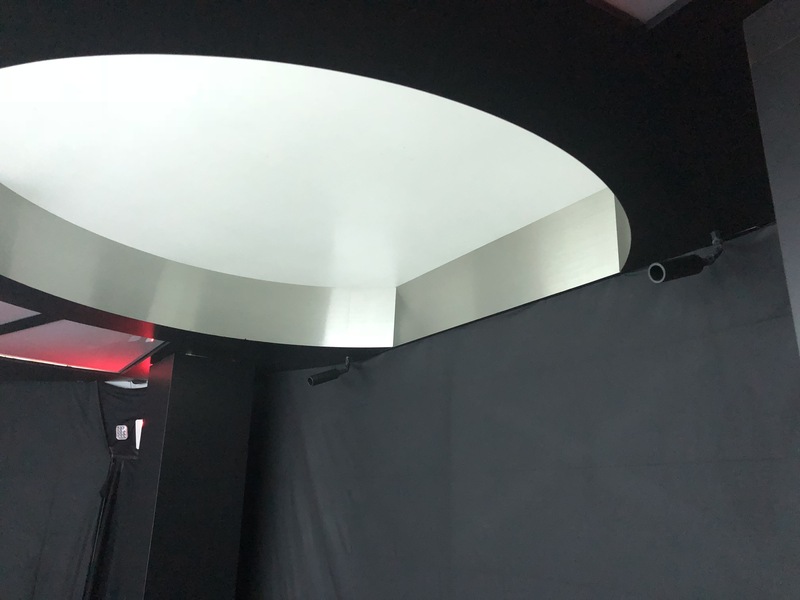 The dome was installed with more than 3 projectors and a surround system, which created a feeling of virtual reality inside the 32-foot 3D dome. Comic-Con goers marveled at the spectacle created by the Co2 Cannon effects enhancing Blue Media's marketing efforts of the show. The 2018 Comic-Con in San Diego that took place on the weekend of 19-22 July, 2018 was braced with spectacle and a different form of art as the new TV show, "Cosmos" by Fox, got a boost for its display from CryoFX. Cosmos had a 3D dome set up on-site in front of the Hilton Bay front, San Diego, on the lawn with more than 5 projectors installed with a surround sound system. This created a feeling of virtual reality inside the 32-foot 3D dome. Although not a complete 360-degree display, this makes the dome the next big thing after LED display wall or flat screen. Custom Co2 Valves, also called Co2 Cannon effects, enhanced the experience and realism. CryoFX is a manufacturer of Co2 effects and equipment such as the Custom Co2 Valves and Co2 Cannon Effects installed in the dome. This included drilled holes and specific routing of the High Pressure Co2 Hose into the framing of the production piece inside the dome. The piece consisted of truss, wood, and other materials including video screen material for the projectors to display video onto. Strategically placed inside the dome, the audience was able to see and feel the full effects as the Co2 blast was released from the co2 valves complementing the 180-degree view. IAV Productions, along with Blue Media, played an integral part in the project as well. While the entire spectacle was established inside the comic convention for comic goers to experience it, the main purpose was for the public to start seeing the new TV show, "Cosmos" by Fox. Blue Media was specifically involved in promoting this new show. From that point of view, the CryoFX Co2 cannon effects worked to attract more viewers and give a memorable experience. 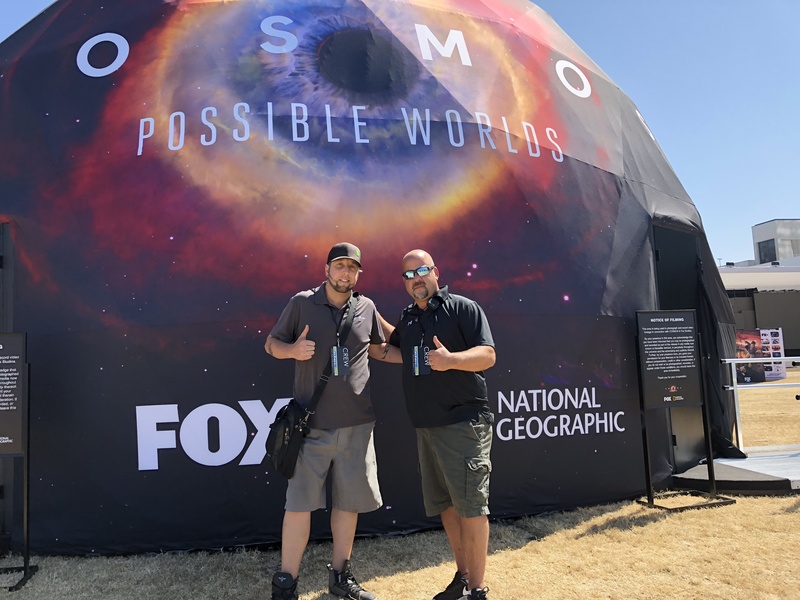 The audience inside the dome was amazed by the stunning enhanced view of the display and walked out feeling enthusiastic about Fox's new show, Cosmos. Kris Mullins, Founder and CEO of CryoFX, was periodically on-site to ensure everything was working properly. He's an enthusiast of Co2 effects with a dedicated history of working in the music industry and event production industry. He's a lover of giving back to the community and believes in the power of enhancing artistic experience to put the message across. CryoFX is known as the first company to bring the wonderful effects of the Co2 jet system widespread to consumers around the world. While professionals mostly adopted these systems, the company has made it possible for the everyday consumer to own and operate the Co2 jet systems. They have jet systems and special effects equipment that can be customized for any occasion.